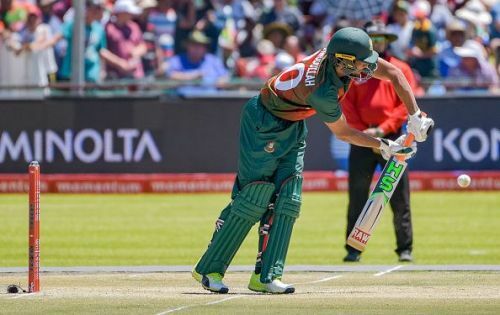 Almost everyone had given the Bangladeshi team a slight preference over the Zimbabwean team but very few could have expected such a one-sided result in the recently concluded ODI series between the two teams. The hosts easily managed to clinch the series 3-0 to make it a clean sweep. The ODI series is set to be followed by a 2-match Test series, the first of which is scheduled to begin on 3rd November at the Sylhet International Cricket Stadium. The second match will be played at Sher-E-Bangla National Stadium, Dhaka from 11th November. Despite the absence of the star-studded duo of Tamim Iqbal and Shakib Al Hasan, this Bangladesh team will be high on confidence given their performance in recently concluded ODI series. Though the skill-sets required for playing ODIs and Test matches are altogether different, Bangladesh will certainly have an edge over the visiting side given the momentum they have gained by winning the 50-over series. 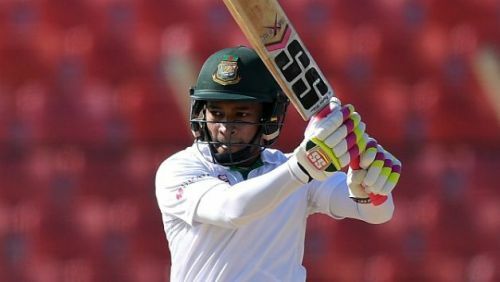 Mushfiqur Rahim is the most experienced player in the Bangladeshi side in terms of Test matches played. He has played 62 matches for the team and amassed 3699 runs which makes him the second highest run-getter for Bangladesh, after Tamim Iqbal. In the absence of Tamim at the top and Shakib Al Hasan in the middle, the onus will be on the wicketkeeper-batsman to anchor the Bangladeshi inning. He has been in a great form in the last couple of months in the limited overs format and is likely to extend it into red ball cricket.